Former UN climate Chief Christiana Figueres, one of the architects of the Paris Agreement, has called on the European Union to step up regulatory action against deforestation in the global south by tackling emissions of imported agricultural goods like beef, soy and palm oil. 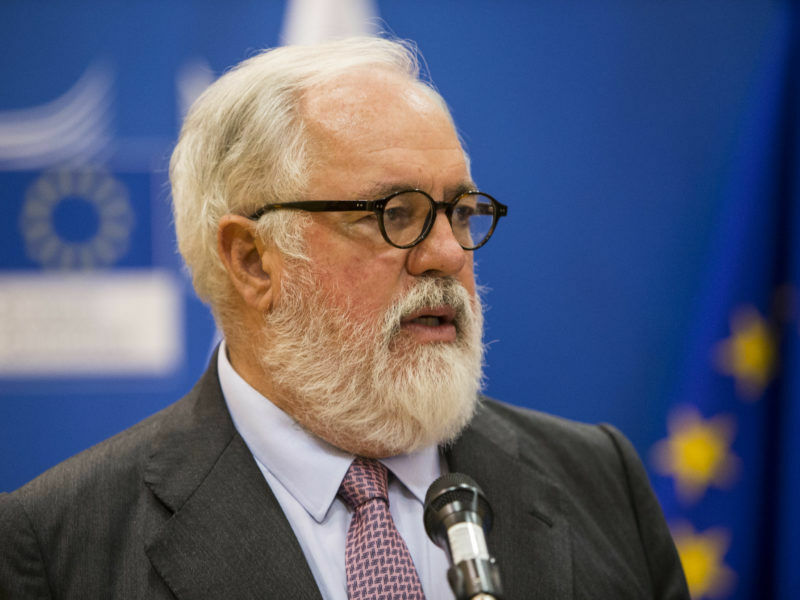 As climate week opens in New York, the former secretary-general of the UN Framework Convention on Climate Change (UNFCCC) was in Brussels to drum up support for tackling emissions related to forestry and land use. Land use, forestry and agriculture together make up 30% of the solution to global warming compared to 70% for energy, which is probably “why it has been the forgotten sector” of climate action, Figueres told Brussels-based journalists on Monday (18 September). And as a major importer of food that causes deforestation, the EU has a key role to play in tackling the problem, she said, adding “the whole food, land and forest issue is one package that hasn’t received enough attention” from policymakers. Six EU member states (Denmark, Germany, Netherlands, the UK, France and Italy) plus Norway have already signed up to the Amsterdam declaration of December 2015, which aims to eliminate deforestation from their agricultural commodity supply chains by 2020. Figueres now expects the EU to “move to the next step” and devise an action plan on deforestation. The low-hanging fruit, she said, is to build on private sector initiatives, like The Consumer Goods Forum, which aims for zero net deforestation from 2020. “This does not require 195 countries to participate,” she stressed, saying this “could be a little easier than the Paris Agreement”. A key part of the plan Figures has in mind is to convince the EU to forge a “political strategic alliance” with a few developing countries like Indonesia, Malaysia and Brasil focusing on soy, palm oil and beef production. These countries largely depend on food exports for income, she pointed out, admitting that resistance to initiatives that could curb much-needed revenue would be “quite understandable”. This is why she said both sides should be able to come out as winners in the strategic alliance, explaining this was one of the key lessons from the Paris Agreement. At EU level, policymakers are currently discussing a new regulation on Land Use, Land Use Change and Forestry (LULUCF), which could take account of “negative emissions” from forestry. 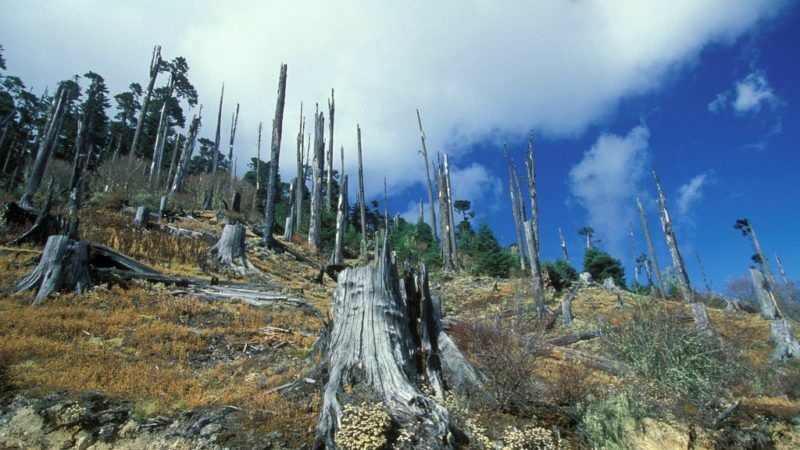 Conservation International, a global NGO which hosted the Brussels briefing with Figueres, says deforestation contributes 11% of human-made global warming emissions, which is more than all passenger cars combined. Halting tropical deforestation and allowing trees to continue absorbing carbon dioxide can provide at least 30% of all mitigation action needed to keep global warming below 2°C, which is the headline target of the Paris accord. 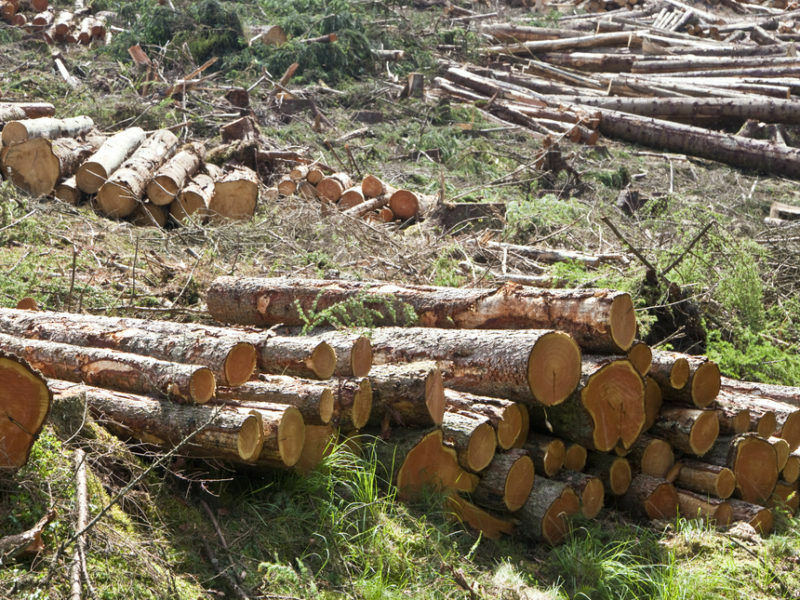 MEPs approved new rules on Wednesday (13 September) accounting for the “negative emissions” from forestry as part of the EU’s 2030 climate change policy, a move welcomed by conservationists but which scientists warn risks creating incentives to burn cheap biomass. “I do believe that the measures we can take in the land use sector have not just global climate consequences but have real material consequences for the quality of life of people,” Figueres said, calling on policymakers to “take their blinders off” as they pursue the implementation of the Paris Agreement. EU, Chinese and Canadian officials met in Montreal this weekend (15-16 September) to present a united front against the United States on climate action after US President Trump promised to take the US out of the Paris accord. US Secretary of State Rex Tillerson said over the weekend that President Trump is actually open to staying in the agreement under the right conditions. 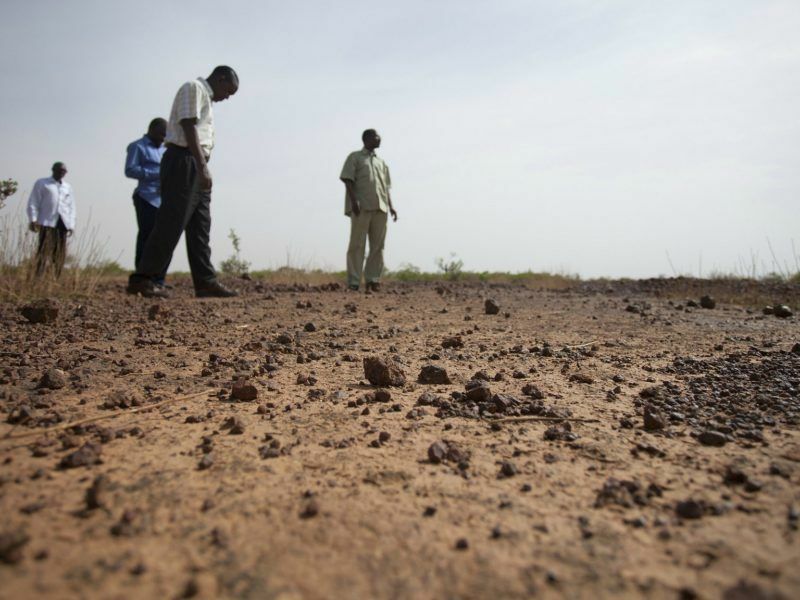 Returning to land use policies, Figueres said many countries were suffering from land degradation and desertification, especially those below the Sahara belt. Policies that help restore those degraded lands are going to be of utmost importance because of food security reasons, she insisted. Otherwise, she warned, Europe will also feel the consequences as populations flee barren agricultural lands to seek a better life elsewhere. “The current migration we have in the world is the highest that we’ve ever had,” Figueres underlined, warning that the 60 million people displaced worldwide, according to current estimates, “could easily go up to ten times” if climate change is not addressed.